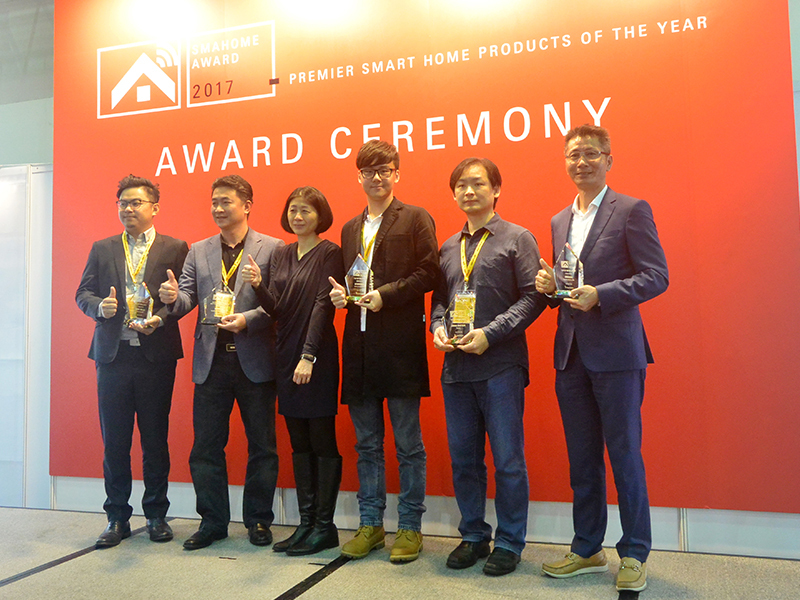 SMAhome Award is driving the product developers and manufacturers in the smart home and connected home industry to design more superior smart home products that can bring true convenience and smart living style into people’s lives. Competitors coming from leading brands worldwide, only 28 companies had made to the finalist. StarVedia IC731z Full HD Z-wave IP Camera is honored with the most prestigious Top of Solution Award. 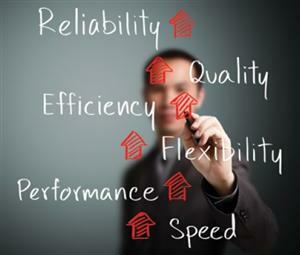 The criteria of this SMAHome competition is based on the R&D, design and quality. The winners of the most prestigious prize - Top of Excellence Award represent the most overall outstanding performances among those criteria, which means having the highest level in product innovation value, customer -oriented and technology strength. IC731z Full HD Z-wave IP Camera by StarVedia Technology Inc.
After being selected previously to be among the best Taiwan-made products from companies of various industries participating in this year’s competition. the final result of “SMAHome Awards 2016” just came out these days. 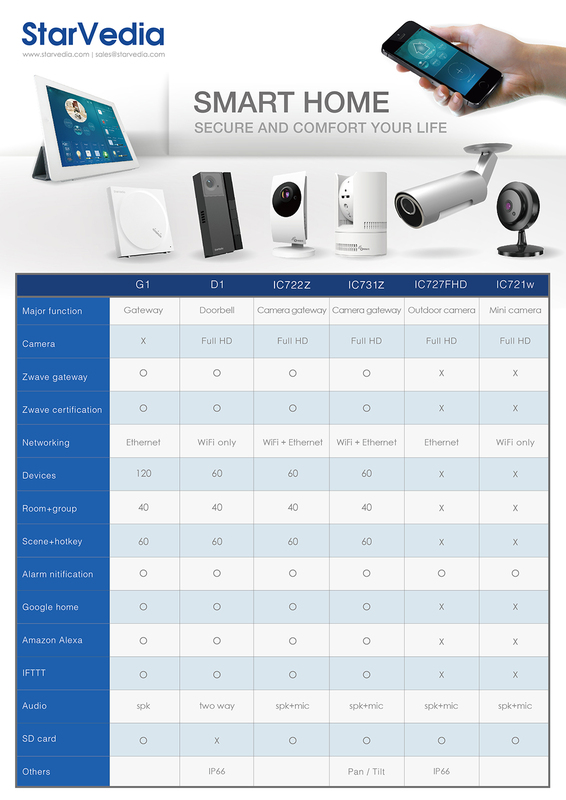 The final result has finally come out on April 20: Merely 6 items have been selected and StarVedia IC722z Full HD Z-wave IP Camera is honored with the most prestigious Top of Excellence Award. 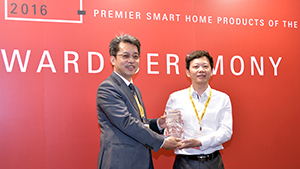 As the biggest winner for SMAHome Award 2016, STARVEDIA will continue to create the best user experience that will improve every aspect of your life in fashionable design. IC722z Full HD Z-wave IP Camera by StarVedia Technology Inc. 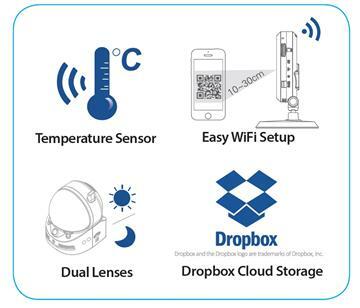 Created by StarVedia, the IP camera integrates a number of innovative technologies aimed to enhance camera performance by means other than purely improving processor power. Do you know? 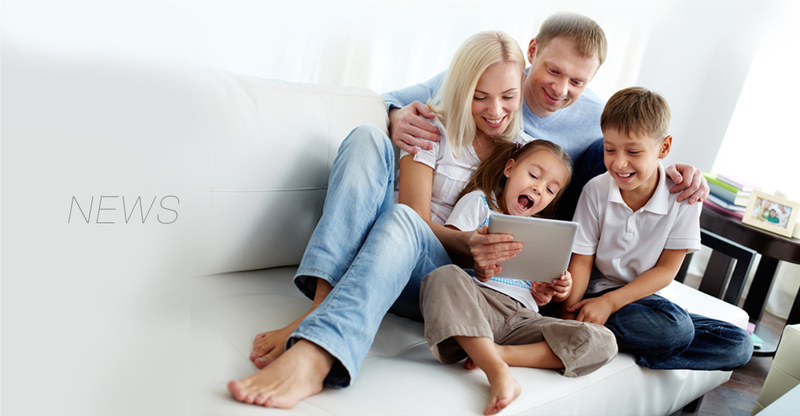 The world famous Nest thermostat, Dropcam and among several other connected-home products are actually the fruits of cooperation between Taiwan's original makers and those leading brands. 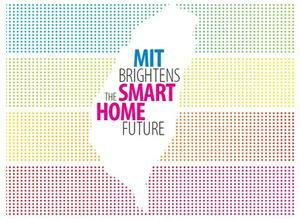 Thanks to our prominent IT and networking background backed by years of experience, the island is marching in full gear towards the smart home arena, shining under the spotlight. “I would use cooking as a metaphor for the paradigm shift in Taiwan's tech industry. In the past, local manufacturers were all about making the ingredients regardless of flavor or appeal. But today, things have changed. Now we are moving toward designing the complete menu and choosing the right recipes,” said Dr. Chen of Skywatch. Adding value through creativity is an area where Taiwan excels, he said, emphasizing that such value can only shine through when the product treats the overall user experience as the top priority.